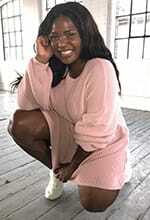 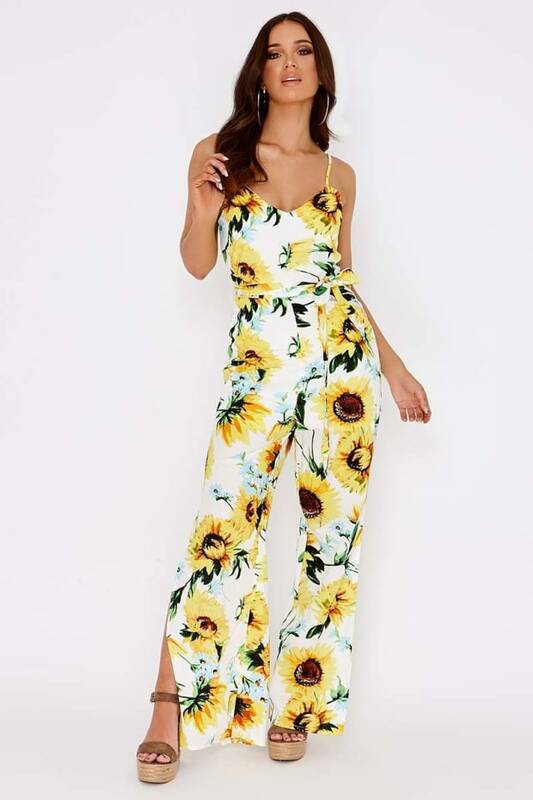 Jump into the new season in effortless style wearing this sweet jumpsuit. 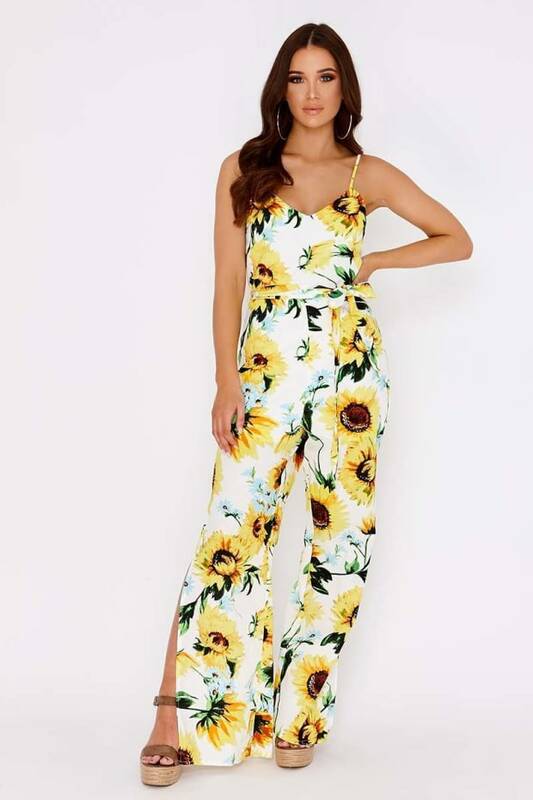 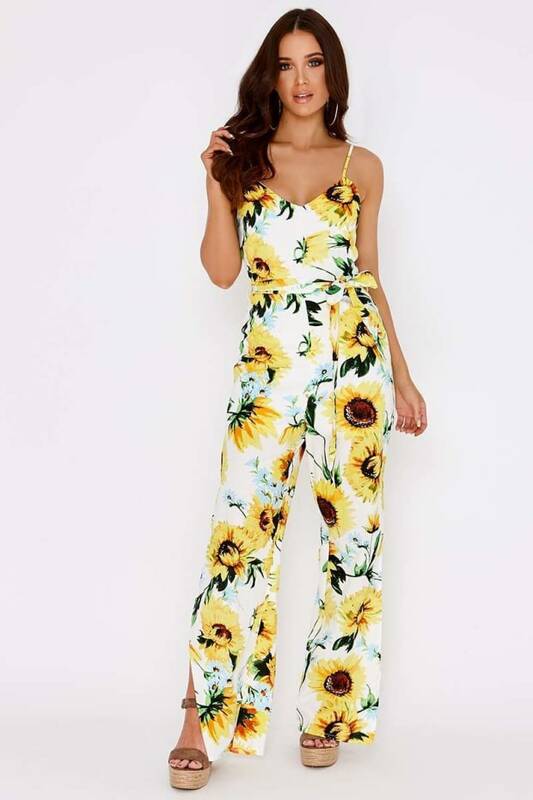 In a beaut sunflower print featuring a tie waist, wide leg design and standout split leg detail, whats not to love! 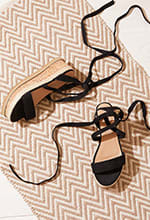 Go for wedges and sunnies for a lust worthy summer style.